Your search has returned 103 results. 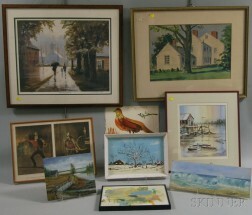 Save your search - find out immediately when "Pickwick" is available at auction! Dickens, Charles (1812-1870) Frederick W. Pailthrope (1838-1914) Five Illustrations. 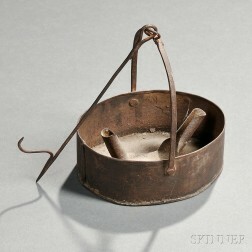 Dickens, Charles (1812-1870) Master Humphrey's Clock. 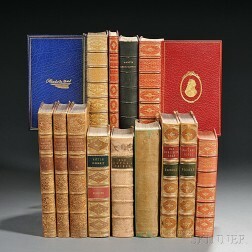 Dickens, Charles (1812-1870) Eleven Titles in Thirteen Volumes, 19th Century. 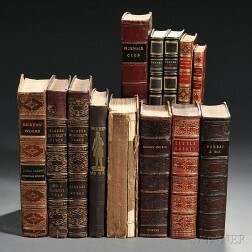 Dickens, Charles (1812-1870) Thirteen Volumes. 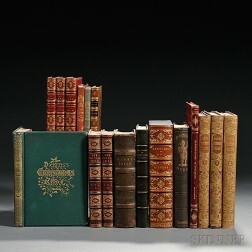 Dickens, Charles (1812-1870) Twelve Titles in Seventeen Volumes, 19th Century.